Start your morning off with breakfast!! Brockbank is excited about our upcoming Book Fair which will kick off Friday, March 8, with our "Family Event" (formerly Dad's & Donuts)! Make sure to bring your dad, mom, grandpa, grandma or any special family member on Friday morning from 7:30-8:45 AM to browse through the book fair and enjoy a donut and milk. The book fair will run the following week March 11-14 before school and after school and all evening Thursday night during SEP conferences. The book fair will close Thursday evening. Read more about Book Fair is Coming Soon! It's hard to believe that this is the last week of February! Spring will be here before we know it! 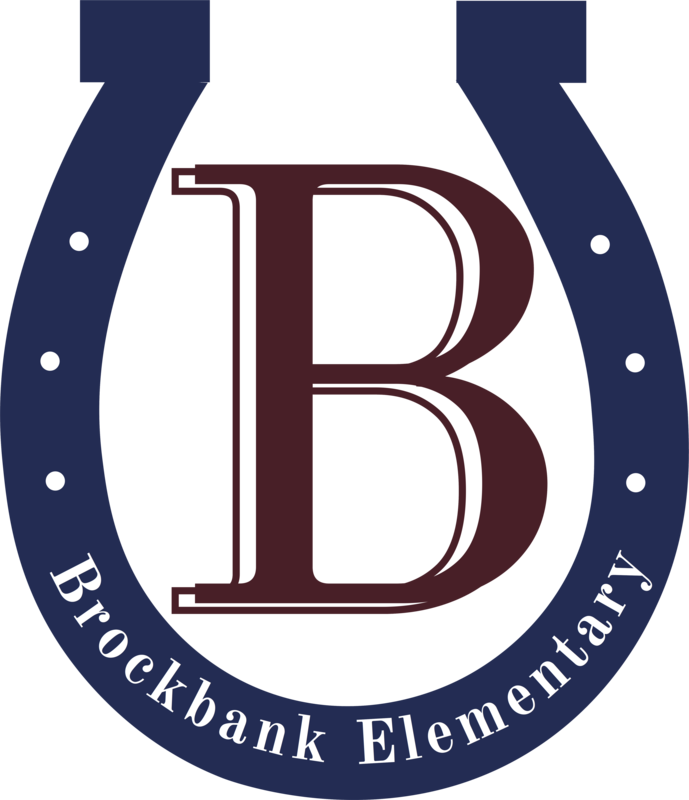 Brockbank faculty and staff are excited to announce Liz Bird as the Horace Mann Classified Employee of the Year for 2018 - 2019! It is not too late for the rest of the grades, keep bringing in your money. Remember paper money and silver coins go in your grades can and pennies go in the other grades cans. Pennies will subtract from the total at the end of the competition. The last week's winner will be determined by the total money in their can not weight. Don't forget that we are trying to raise $2000 so Principal Larraine Nelson can be in the pie eating contest! Christian Rigtrup and Carissa Nostrom are our Brockbank Students of the Week. 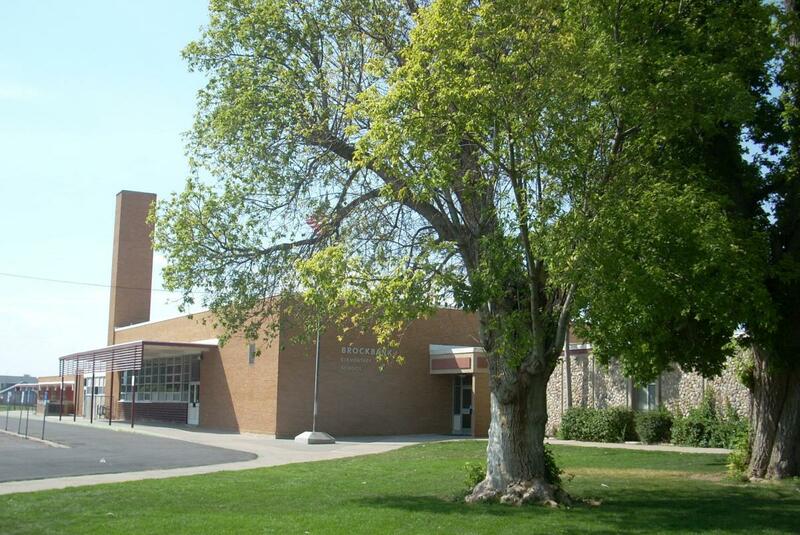 Kindergarten registration, traditionally held in March, will be moved to the summer and combined with grades 1st -12th. More detailed information regarding summer registration for K -6th will be sent out to you before the end of the school year. Please share this with parents who have kindergarten age children. Parents you can prepare now for registering your kindergarten child by making sure you have a birth cretificate and making sure you child is current on their immunizations. We hope you had a great Valentine's Day! It was fun for the students and always a great time to send the message of love and kindness to everyone! Sixth grade won the first week of the "Penny War" Their can weighed the most at 12 lbs. 3 oz. It is not too late for the rest of the grades, keep bringing in your money. Remember paper money and silver coins go in your grades can and pennies go in the other grades cans. Pennies will subtract from the total at the end of the competition.